 This advisory firm is one of the country’s top benefit compliance advisory firms with offices in Indianapolis, Indiana. They serve brokers of employee benefit plans (health, welfare & 401(k) plans), financial advisors, PEO’s and affinity associations throughout the U.S. The firm’s primary consulting specialty is ERISA-related compliance for employee benefit plans including wrap plan documents, preparation of IRS Form 5500 and ACA required Forms 1094 & 1095C. ABV stands for Advice, Benefits, Vision. GadellNet set out to make this company more successful by bringing full IT support to their office. We offer a consistent help resource, 24/7 to all of their users. With a dedicated account manager, we can strategize and have quarterly business reviews for areas of improvement. All of the firm’s hardware was old and out of date. Anne and David desperately wanted to update all hardware and have team use new computers. All computers were updated to GadellNet standards for a company their size. With new hardware, we will not have as many support issues for old laptops. We also implemented Office 365. This will allow them dependable access to email, anywhere. Data security will no longer be an issue and they will have larger mailbox storage. They will also have a better work flow by all users being on O365. 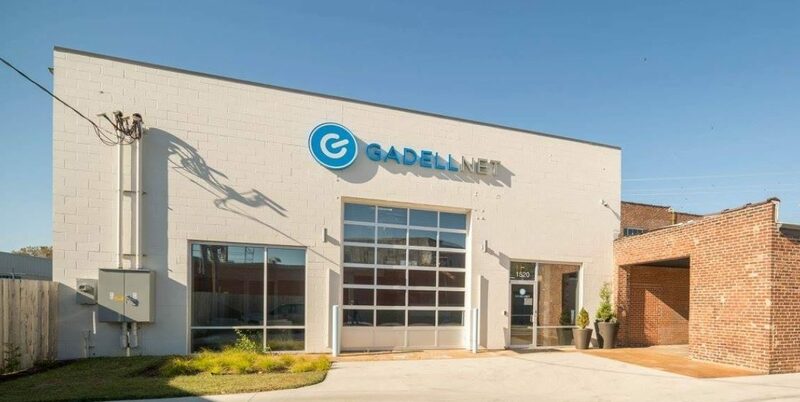 GadellNet was able to bring a dependable backup solution by providing Datto information and educating them to move forward for future growth. We want to ensure should a disaster happen, the users will see minimal downtime and be able to continue work functions. 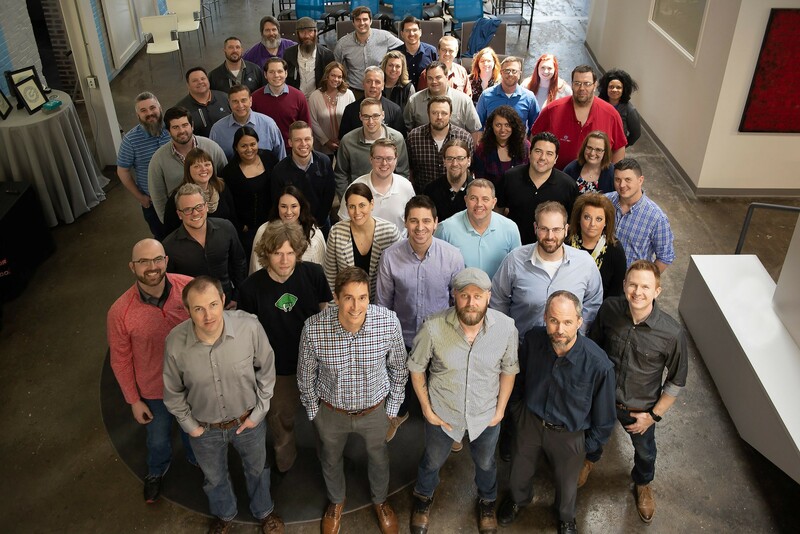 GadellNet brought cyber security to the firm by way of Sentry Prevent. We will be able to train staff and protect users against phishing scams. Adding a higher layer of security will help with their work on government platforms.